It comes as no surprise that secondary schools have to form an extensive and creative marketing campaign in order to stick out to prospective students, investors and the community. Doing so can be easier said than done, but there are some universities that have hit a home run when it comes to identifying and solidifying their brand. Here are 6 higher education marketing campaign that make us want to go back to school. 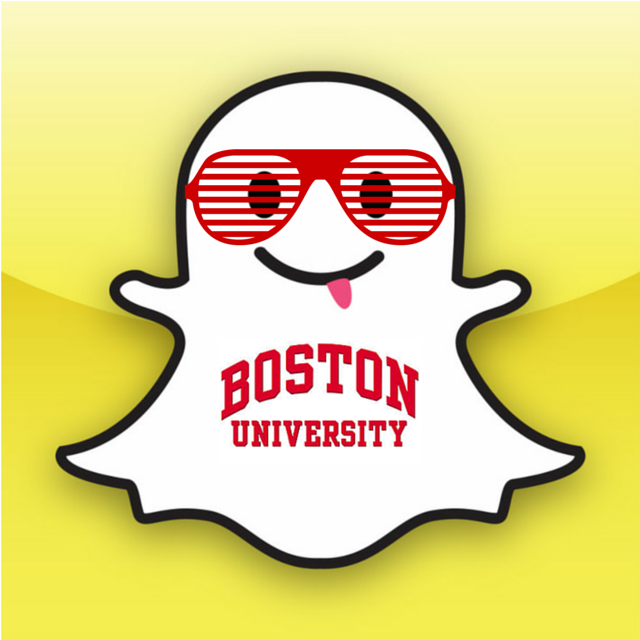 Upon realizing that 77% of college students were using Snapchat on a daily basis, Boston University officially launched their own Snapchat channel in January 2015 to engage and communicate with their students. The focus was on using this rapidly growing app to engage students in areas of events, breaking news, celebrations and communications. Coincidentally, the launch of their Snapchat channel was during a day of class cancellations due to snow (#Blizzard2015.) Because students had free time, a following quickly grew. That same day, their Snapchat team held a scavenger hunt for students that ended with a pair of hockey tickets held by the Dean. 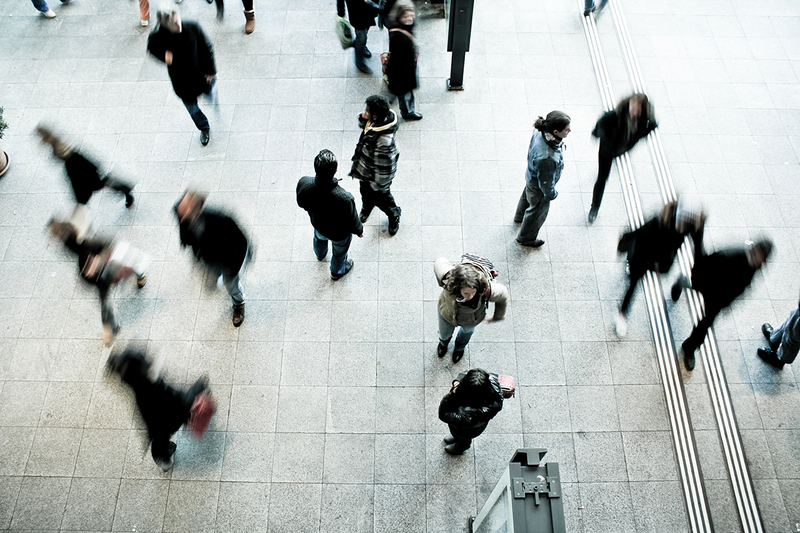 Let’s take a look at how this marketing campaign became a big success. Boston U felt that Snapchat should be used for a “behind the scenes” look at school wide events. This included things like sporting events, live video of locker room antics, commencement celebrations and spring break. They also saw it as an opportunity to broadcast news. This was a great way to communicate with students regarding up to date information on things like snow days, closures and school elections. Seeing that lots of questions were being asked via Snapchat, their team saw this as a great opportunity to hold official Q&A sessions. The first one-hour session was all about admissions and consisted of hundreds of questions and live video responses. Because it was such a hit, the same format will be used again this year. Finally, they took a casual approach and used it to “catch up.” This allowed for more informal, personalized engagement with students on things like plans for summer holidays, interning experiences and class reviews. Students could reply with their answers and then be broadcast on the university’s live story. Having well over 3,000 followers, Boston University attributes their Snapchat success to real-time engagement. Meaning, if a student took the time to send a snap to the University that was appropriate and relevant, they would always receive a response. Vancouver Island University (VIU) wanted to gain exposure as a university brand but was unsure where to start. After partnering up with My Loud Speaker (that’s us!) they decided to curate a tribe of followers on Instagram to showcase all that VIU had to offer potential students. There were several factors of this campaign that made it an award-winning success. Let’s take a look! The most important thing was to define their meaningful approach. It was more than just gaining followers; it was about engaging and connecting with likeminded individuals. After defining some of their core values and the beliefs of the VIU tribe, some key steps of actions took place. First, a clear definition of what the VIU tribe was: individuals with a love for the outdoors and an eclectic lifestyle. This made it visually obvious to anyone visiting their Instagram page what sort of tribe resided there. Next, that tribe was given direction. The hashtag #ilearnhere was created and quickly gained traction. Having an average of 400 contributions a month, it became the lead direction for the account and to date, they’ve received a total of 9500+ submissions – many of these featured on the VIU account itself. Because there was no budget for social media partnerships, the tribe leaders took to partnering with popular instagrammers whose account and philosophy aligned with the university. This reigned in an impressive 700 followers in the first 6 weeks. Because of its success, Vancouver Island University won the 2014 IADC Gold Quill award for their innovative use of Social Media. The accomplishment of creating this tribe was due to our meaningful approach. 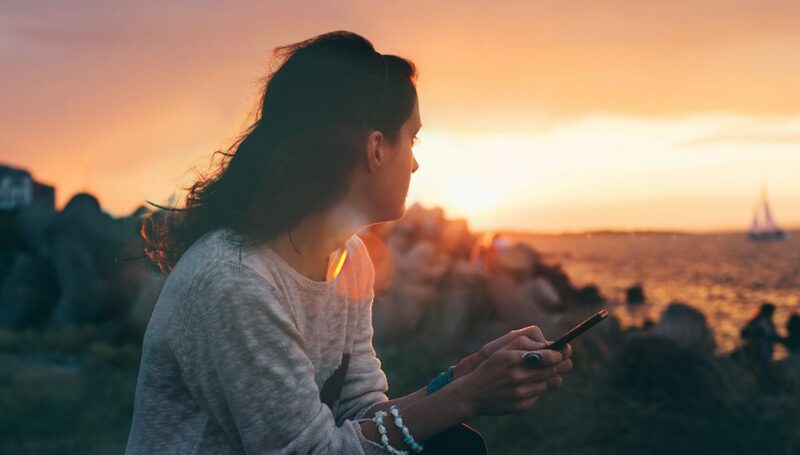 VIU did not want just as many followers as they could get, but rather a group of people who could engage, connect and communicate on their similarities and a common bond. 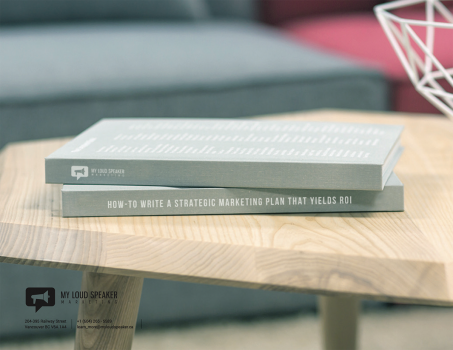 We’ve developed a new marketing campaign with VIU – check out the full case study. A takeover is when another person, entity or brand will assume the role of another social media account for a given period of time. It allows for a perspective to come in and offer some new insights and ideas. 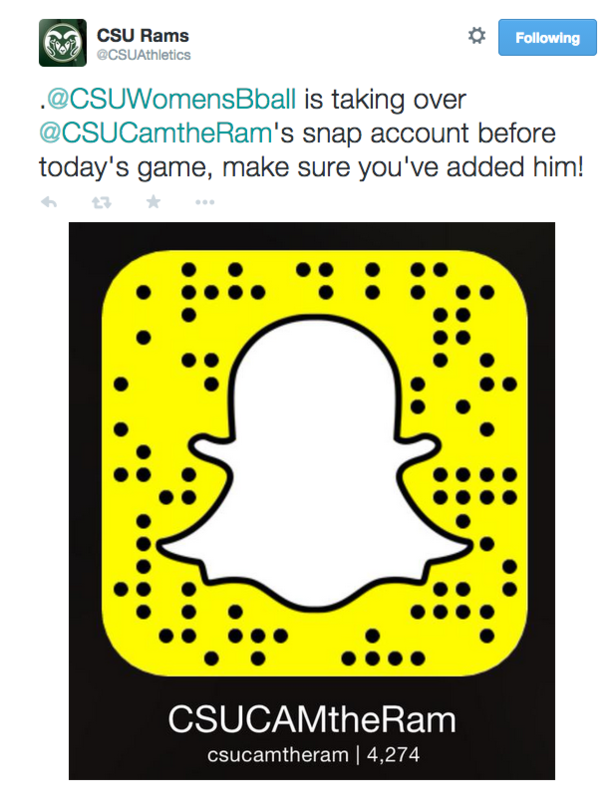 The CSU Rams Snapchat team decided to allow students to takeover their account to show “a day in the life of a Ram.” The opportunity to takeover became a highly sought after, many students wanted the opportunity to showcase their school experience. In one instance, the account was run by a residence assistant leading up to admissions season, she would highlight different residences and dining rooms so that future students could catch a glimpse. To ensure students weren’t caught off guard or confused by the takeover, it was promoted on other platforms like Facebook and Twitter. The takeover provided a true “in your shoes” experience. During the 2015 Mountain West Conference, different athletes would takeover, showing behind the scene snapshots of practices, studying, meeting the fans and their games. It was an in-depth look that would otherwise not be seen. 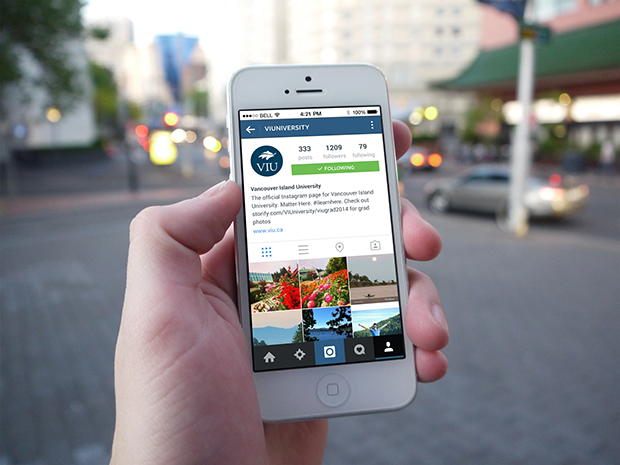 Finally, a major hit for the CSU social media team is the 100% student-run Instagram account. Their Instagram account is run by a different student each week. This highlights the varied lives of students attending CSU, as well as shows what it means to be a CSU Ram. And, this is excellent for admissions and school promotion. After acknowledging that while they may never become Harvard or Stanford, the University of San Francisco claimed that they wanted to become “Harvard with heart” and an entire digital billboard campaign was created to get them there. 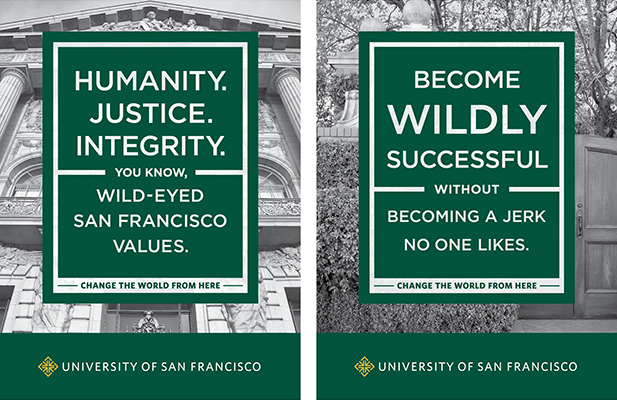 USF strives to teach values and ethics as part of their curriculum and their billboards around the city and on streetcars reflected just that. Slogans and phrases such as “Learn to run a multinational corporation and still go to heaven,” “There is no moral compass app,” and “Separating the word ‘evil’ from ‘genius’ since 1855” provided a witty and memorable visual but also one that represented exactly what USF is about. This clever campaign proved successful as it was received with an overwhelmingly positive response by professors, business colleagues, the community, alumni and students. This also led to an increase in all of USF’s social media channels and a 12% increase in unaided awareness. When a clear and distinct goal is coupled with precise execution, the result is success. 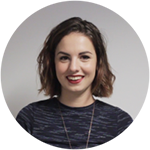 The University of Bristol had a clear cut goal: raise awareness of the University to all audiences around the city, especially prospective students through a highly innovative marketing campaign. It’s safe to say that the goal was reached, as the University is now in their second phase of the campaign. The idea was simple – showcase the iconic Bristol suspension bridge around the city in the form of QR codes that brought those that scanned it to the university’s website. This idea proved so successful and the increased site traffic and promotion was the reason that phase two allowed for another iconic Bristol symbol, the hot air balloon. These images were placed and found all over the city as billboards and at bus stops, and not only was this is an effective way to drive traffic to the website, but showcased the exquisite design aesthetic held by the University. It was applauded as the first campaign of its kind carried out by a University and the University website saw a 350% increase in website traffic. They say less is more, and that was definitely the case for the University of Oregon. The school had originally planned to raise $15 million dollars for marketing and branding, but after spending just $5 million of that budget, they decided to stop there. The decision to cut back on spending for marketing came when an ineffective marketing campaign wasn’t specific enough on what the University of Oregon has to offer. The initial campaign focused around “the power of if” but both students and staff felt like the campaign didn’t highlight specifics of the school and was too general. Now, a lower budget than expected may seem like a negative, but it proved beneficial in the long run. This freed up money to be placed in academics, as well as increase efficiency. The schools communications team found that faculty engagement is critical to a campaigns overall success and that prior to the cut, some faculty members were not happy with the vague marketing campaign in place. The remaining budget was put on hold and once money was placed into the academics and administration, faculty was on board. The school has since gained recognition and praise for their wise decision, both financially and from a marketing perspective. So it seems sometimes, cutting back on branding can be its very own type of marketing. For schools looking to gain recognition when it comes to marketing, these 6 seem to be doing it just right. 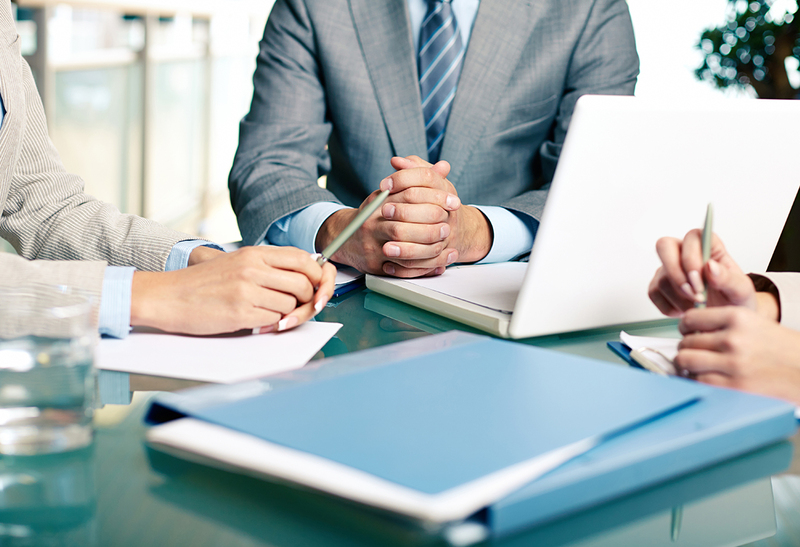 In this day and age, marketing is just as crucial to a school’s brand as it would be to any business. Whether it’s through social media, advertising, or going back to drawing board, they show us just how very important a marketing campaign can be to the overall success of a post-secondary institution. Faye Alexander loves to type, scribble and scrawl because words are her favourite play things. As an editor, writer and social media professional, she brought her skill-set to the evolving world of Marketing. She has a passion for inciting meaningful dialogue through crafted content and opening doors to two-way conversations. Some of her favourite words include, but are not limited to: feminism, effervescent, spoon and malarchy.